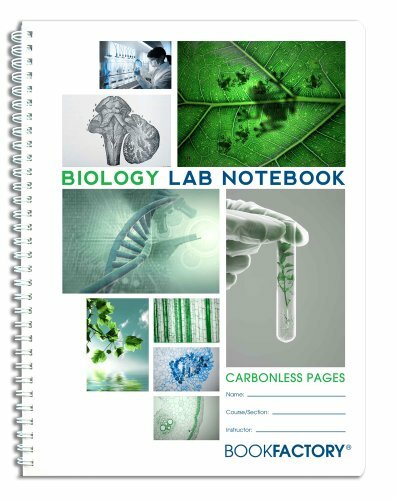 These professional grade Biology Carbonless Laboratory Notebook - Scientific Grid Format Biology laboratory notebooks are the same books used by the nation's most innovative companies and research institutions. These books are designed to provide the opportunity to professionally record and preserve data. These durable notebooks feature inventor and witness signature blocks and fields for project title, date, and book number, making them exceptionally reliable and easy to use.